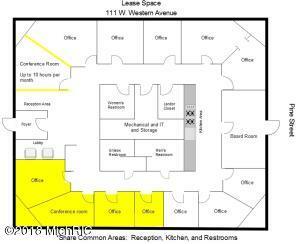 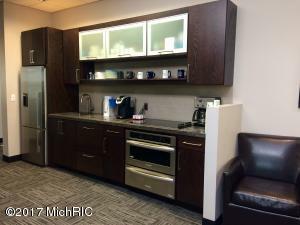 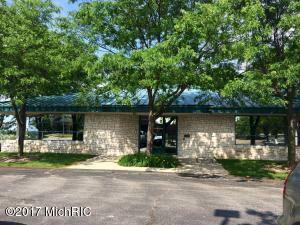 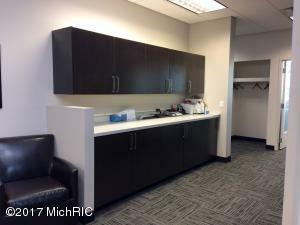 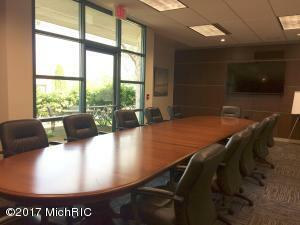 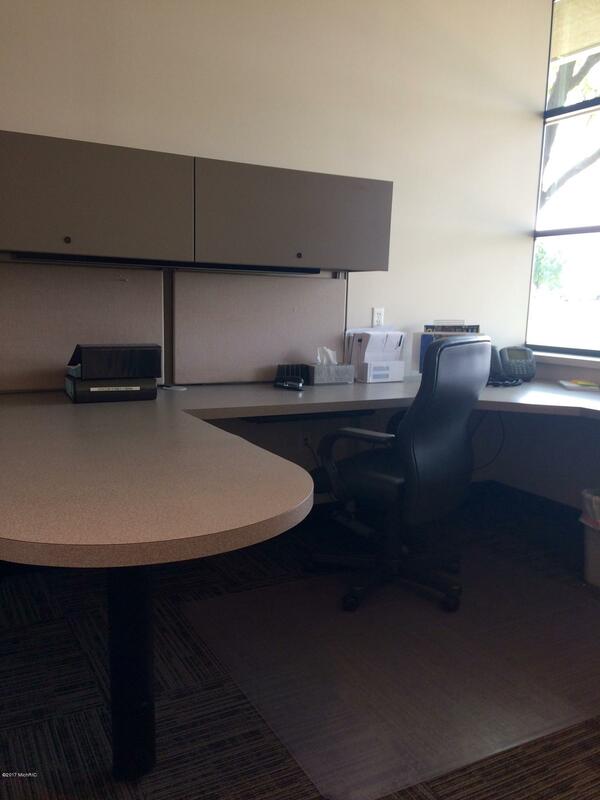 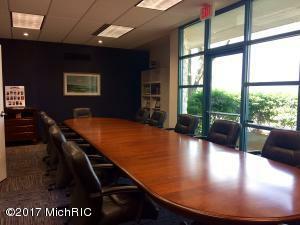 Premier office space in downtown Muskegon available for lease. 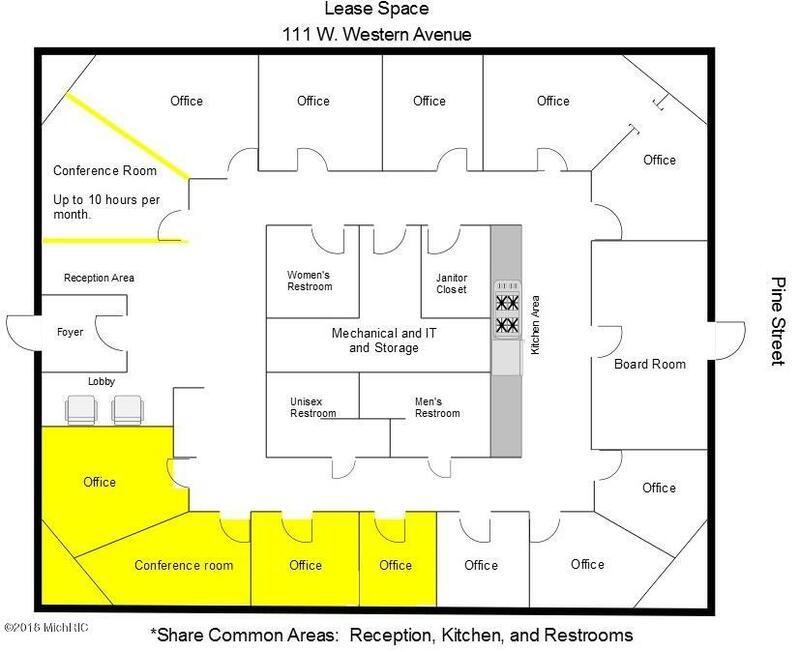 Class A stand-alone building constructed in 1998. 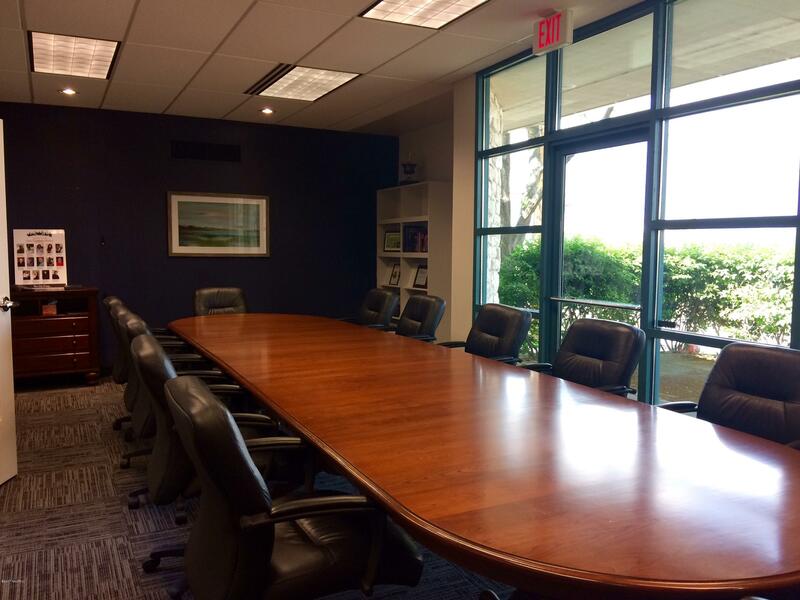 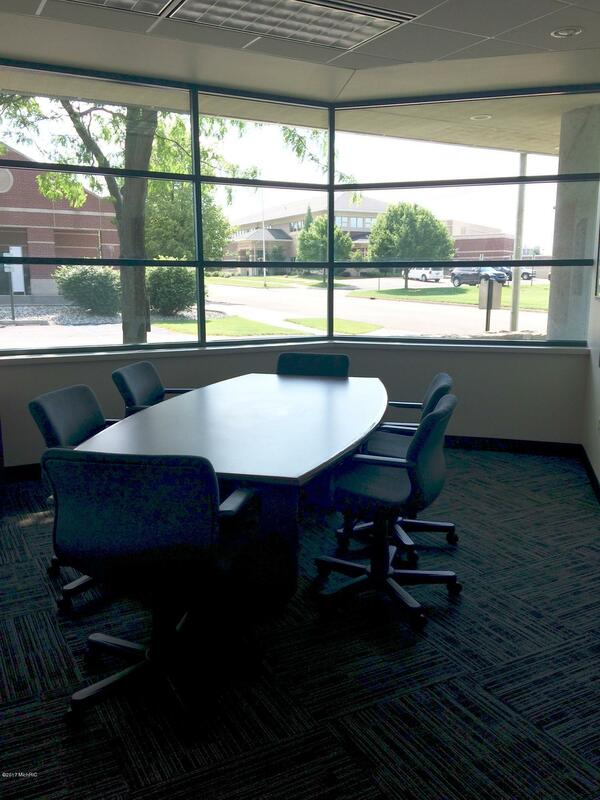 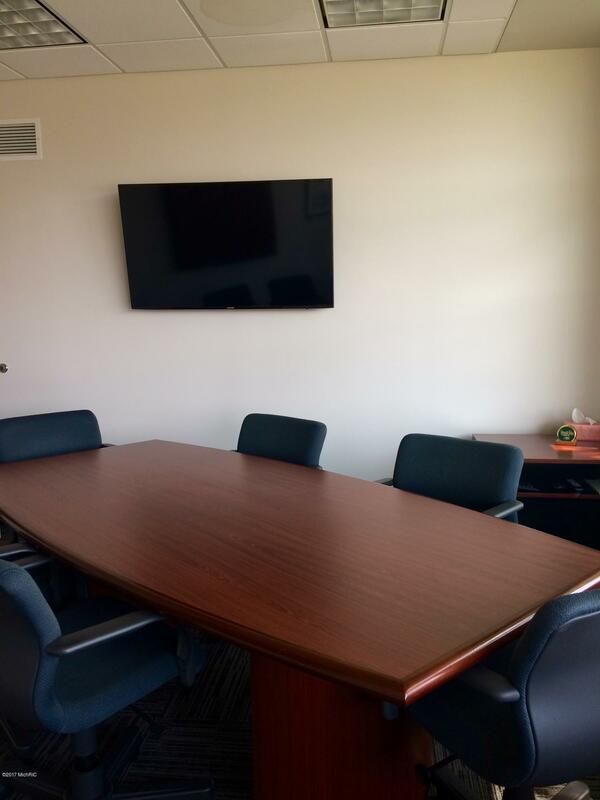 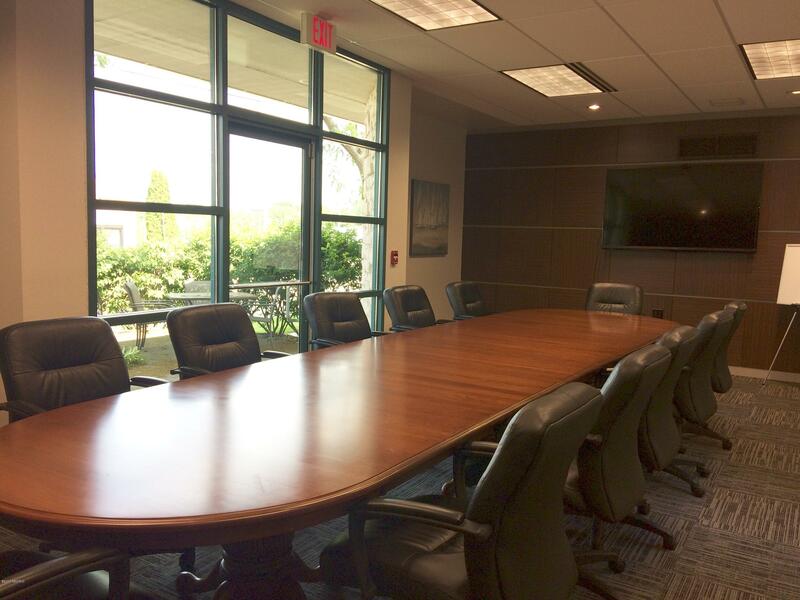 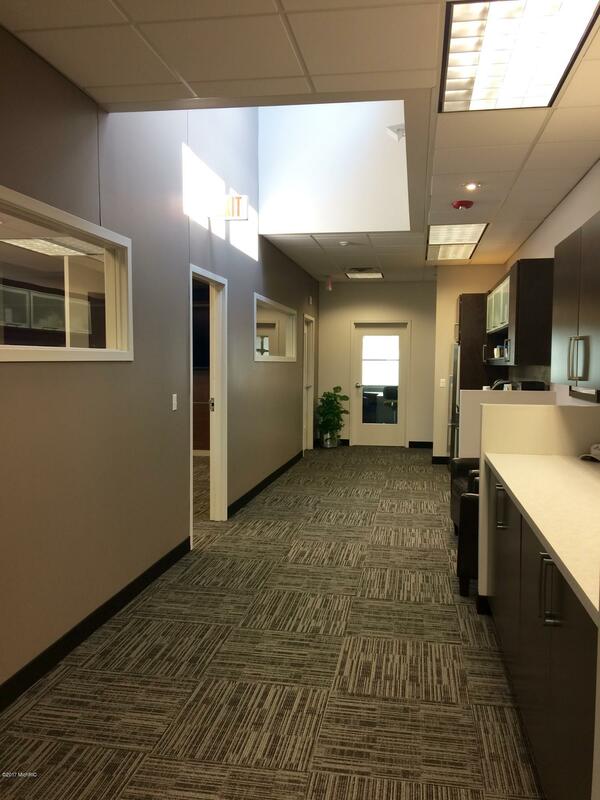 Well-appointed private offices, shared conference room, kitchen area and ample parking.